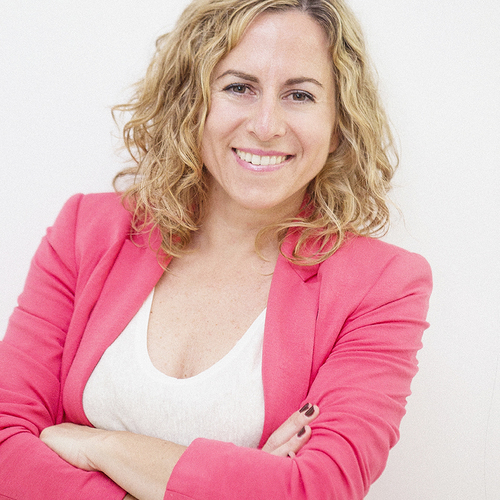 Cristina is a trainer in mental and emotional Well-being at Companies, Business Schools and Education for more than 8 years. She combines this with lectures in Psychology at several Universities and conferences in forums and international congresses about Emotional Intelligence and Mindfulness. Using an inside-out approach, she trains people to give their best self at work, promoting engagement, motivation, effective teams and positive leadership. Her wide expertise allows her to develop different programs to achieve better performance and productive Organizations with a Human Touch. Her mission is providing new ways of working based on values, compassion and co-creation. Cristina has more than 18 years as meditation practitioner. She participates at meditation retreats every year to go deeper in her own practice. Pedagogue and postgraduate in Coaching and Resilience. Certified in HR, Mindfulness (MBSR) and Compassion (MSC).